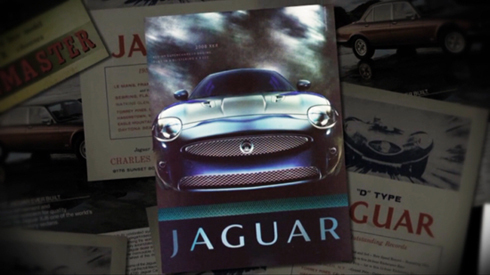 This was the latest video I created for Jeeves and the Jaguar. It's a mashup of the random Jaguar ads that I'd come across and saved to share on my new site. With the folder continually growing I thought it was probably worth while sharing some of these prints using the same style that I did for my earlier Road Trip slideshows. Check it out! Very cool editing. Very nice!